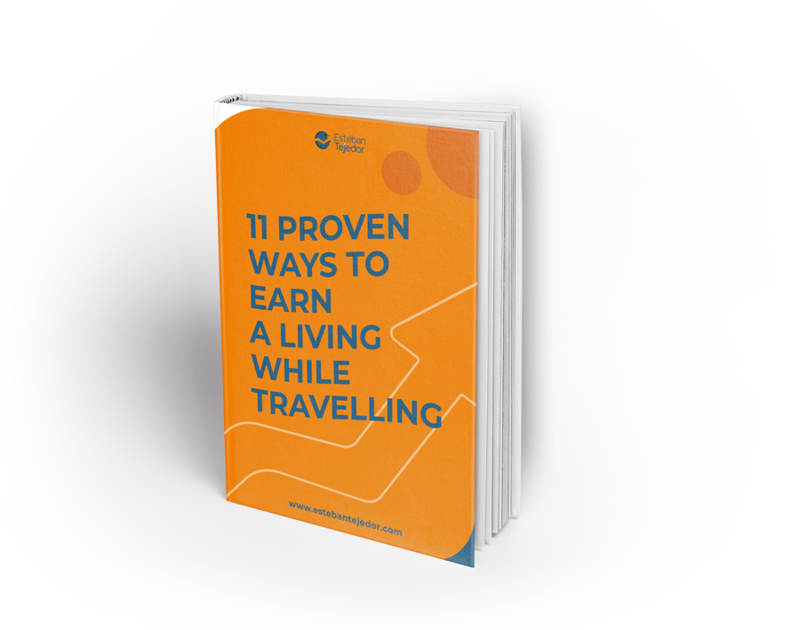 11 ways to earn a leaving while travelling. You live the life you want, without a boss who tells you what you have to do. You work following your own schedule, getting up at the time you want and deciding when and where to travel. Every day of your life is a new adventure.